Romania is a nation very rich in lifestyles and customs that have long vanished in other places around the world. It is a refreshing place to visit, as you will experience something new in your journey back in time. Romania is overflowing with traditions, perfect for people who are appreciative of culture itself. The land's heritage, ethnic groups, varied landscapes, and the people themselves have a lot to offer to all foreign visitors. Nature is rich in Romania with the lush plains of Danube, mountainous regions of Transylvanian Alps, high plateaus of Transylvania, and the rolling hills and valleys of Maramures and Bukovina. But more than natural landscapes, Romania is where you will see the ancient ruins of the Roman and Greek heritage, the Baroque city centers, and the century-old French eclectic buildings. For a tour of Romania, Cultural Travel & Tours is always at your service. Cultural Travel & Tours is an academic travel agent that specializes in heritage tourism. 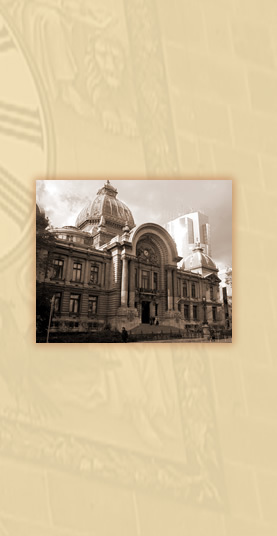 Their main office is located right in the heart of the country's capital, Bucharest. During the length of their operation, they have long contributed in the many tours and seminars of Romania for world-renowned organizations such as the National Trust for Historic Preservation, USA and the Smithsonian Institution. Their services have been required to aid the tours of cultural bodies from Canada and Switzerland as well. Cultural Travel & Tours offers services such as standard tours, themed tours, special tours, Bucharest tour, and the unique design-your-own-tour package. 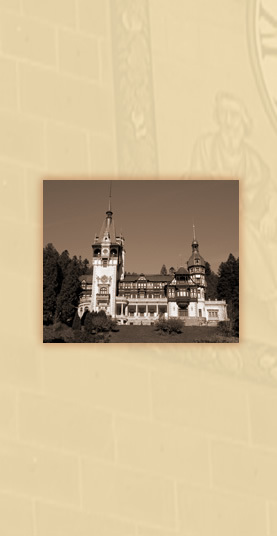 Choose from their different standard tours that start with a one-day tour to the Transylvanian Alps. Themed tours are a little different, as you can choose from an Enduring Spirit tour, which takes you to the fortified churches of Transylvania or the Royalty tour that showcases Romania's magnificent palaces and castles, among others. Special tours are great for special occasions like honeymoons, Christmas, Easter, and New Year. Other special times of the year such as the Danube Delta, summer golf time, and winter skiing time are included here too. On the other hand, Bucharest sightseeing tours will show you the best of the city, its brief history, past and present architectures, and other places of interest in and around the nation's capital. However, if you have other places in mind, you can opt for the design-your-own-tour package, which actually gives you the freedom to see the Romanian cities that you haven't explored just yet. LA BELLE EPOQUE, A LA BUCHAREST : Visit Bucharest, the capital city, once called "the little Paris"